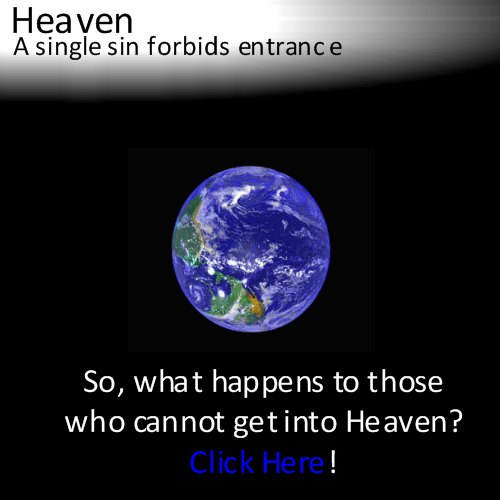 - A single sin forbids entrance into Heaven, God's Glory. If Heaven cannot be home we must be sent to the Lake of Fire in everlasting torment. Just how big of a sinner are we?